The following post is sponsored by Logitech. All opinions are 100% my own. Chances are that you are one of thousands, if not millions, of people in the United States who owns an iPad or gaming console. We live in a technology based world & as such, our families (especially young children) are super connected to their gadgets. Now if they are like my child, sometimes they don’t treat their gadgets with the level of care & attention that is required. As in…”Oops, I dropped Daddy’s iPad on the tile floor!” Thank goodness for Logitech! 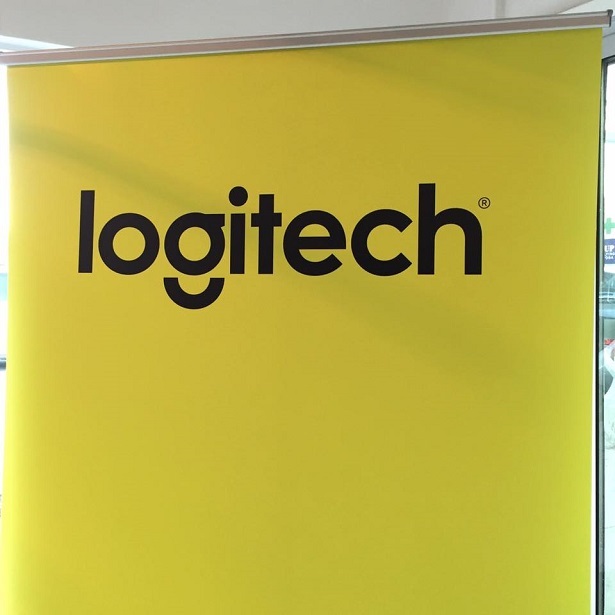 Recently I was invited to a media event where Logitech displayed their brand new items that are sure to be hot for holiday gift giving. Remember that iPad scenario? Well now imagine your iPad Air 2 covered with a BLOK Protective Case & being dropped from 6 feet in the air! 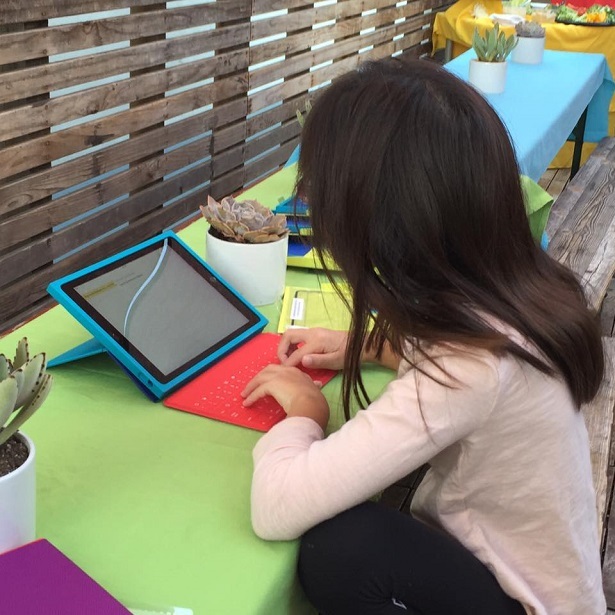 That’s right, the BLOK Protective Case gives you drop protection from up to 6 feet, plus there is an any-angle stand that firmly holds your iPad at any angle within a 50-degree range. The stand adjusts to provide a comfortable viewing angle so that your kiddo can watch the latest Disney movie or Sesame Street episode! 🙂 When closed, the screen cover helps protect your iPad screen from direct impact. Another cool gadget from Logitech that works with your iPad is the Logitech Keys-To-Go, which is a super slender, ultra-portable, stand-alone keyboard. The one that I tested out is for an iPad. NOTE: Logitech makes ones that work with all iOS devices including iPad, iPhone & Apple TV, as well as for devices with Android 4.1 & higher or Windows 7 & higher. Ok, so now let’s talk gaming. I’m sure you have someone in your family (brother, sister, cousin or maybe even yourself! ), who is big into gaming. 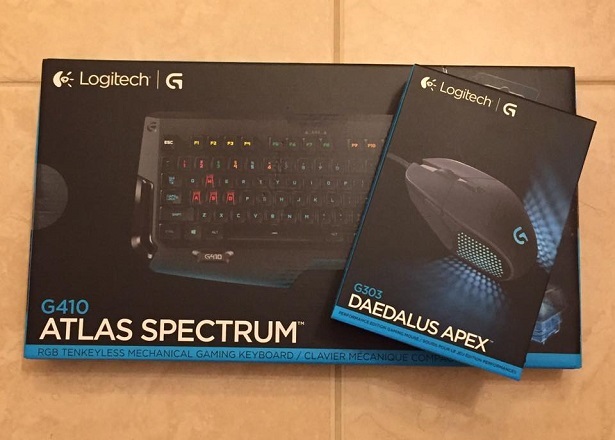 Well check out these cool Logitech Gaming devices! 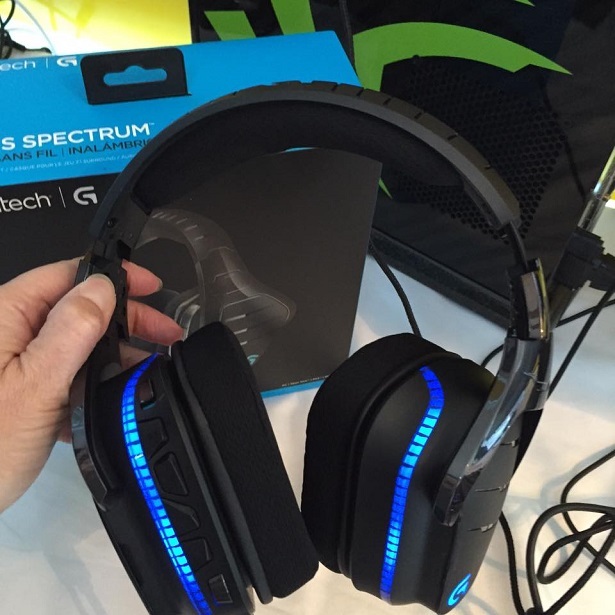 I was wowed by this Logitech G633 Artemis Spectrum Gaming Headset. It lights up!! The Logitech G633 works with PCs, mobile devices and consoles – including PlayStation4 and Xbox One. The Logitech G633 features one USB connection & one analog input that connects & mixes sound from up to two devices. Did you happen to notice the light-up keyboard in the Instagram video above? Logitech not only makes a gaming keyboard, but also a gaming mouse! Logitech G410 Atlas Spectrum Mechanical Gaming Keyboard in an ultra-light keyboard that is compact, durable & comfortable. Comfort is key if you are spending hours on it! Also it has central backlighting that makes it easier to find the right keys in-game & in the dark. Plus it is pretty! 🙂 This gaming keyboard also offers 25 percent faster actuation than standard mechanical keyboards! So in layman’s terms, a gamer can kill a zombie that much faster since the keyboard is so responsive. The Logitech G303 delivers the utmost accuracy, responsiveness & performance in a lightweight, compact & durable design. 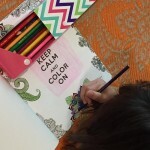 It also projects light onto your mouse pad & can be customized from a palette of up to 16.8 million colors. Last, but not least, is the Logi Circle Portable Home Connection Camera. It is a portable home camera & smartphone companion app that enables you to connect with what is going on in your home life. So imagine you are on a business trip & your daughter just lost her first tooth. 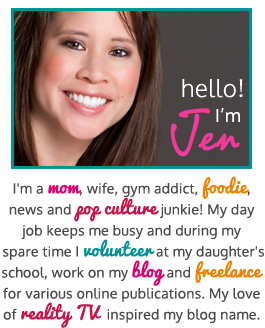 Your family calls you up on the phone & naturally they want to share this info with you visually. So power up the Circle app from your smartphone, then connect with the Logi Circle back home & it will showcase your family in HD live-view, with 2-way talk & listen portability. In order for Logi Circle to work, it has these system requirements: Bluetooth wireless, High-speed Internet connection & a wireless network. Also it works on both iOS (8.1 or newer) & Android (Android 4.4 or newer) platforms. So now you can bring your home happenings to your smartphone & instantly engage with your family or friends in a crisp viewing setting with clear sounds. Genius! 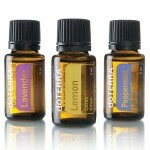 I know quite a few people who would want some of these items wrapped under the Christmas tree! Here is my holiday gift to you! 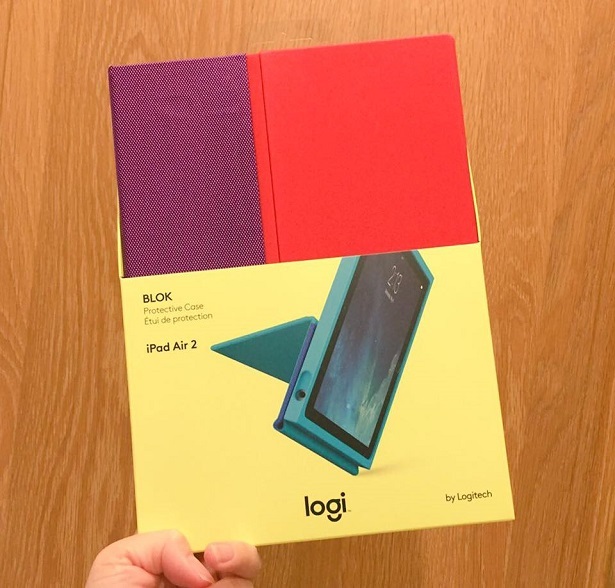 One Real Mom of SFV reader will win a Logitech BLOK Protective Case. NOTE: This is for the iPad Air 2. Also the gift will be shipped out after the holidays. Please enter below for a chance to win! Disclosure: This is a sponsored post, which means that I was provided compensation and/or product in exchange for this post. I was invited to the Logitech event as a member of the media. All images & opinions are 100% my own. 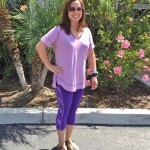 SFV Essentials + doTERRA Oils Giveaway! 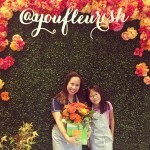 Fleurish – Where #YouFleurish at the Floral Bar! 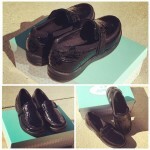 Shopping For Orthotic Friendly Shoes via the Diabetic Shoes HuB! 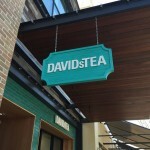 DAVIDsTEA Is My New Favorite Tea Store! The BLOK case looks super useful! 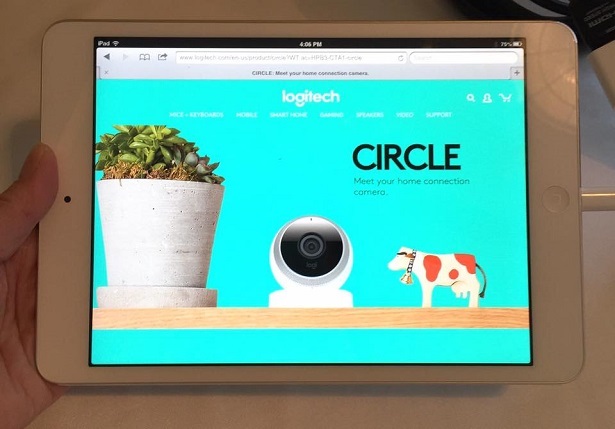 I would LOVE the Logi Circle Portable Home Connection Camera!! I’d love the Logitech G633 or the camera! It’s excellent blog; I like Logitech headphone.